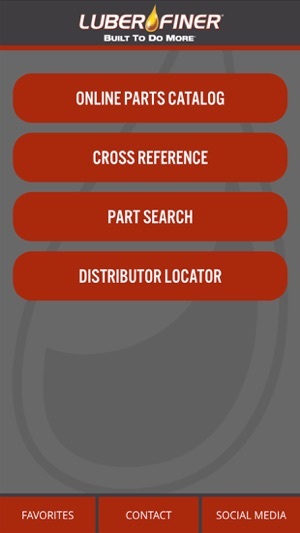 Quick and easy product search, cross-reference and distributor lookup. 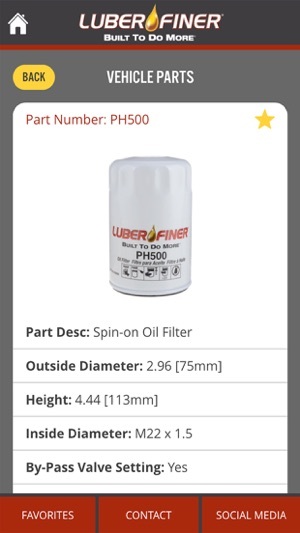 Covers all Luber-finer filters and allows users to search by make, model and yeard with up-to-date specifications and data for all filter applications. Used the app beginning of the year for a few weeks with zero results. 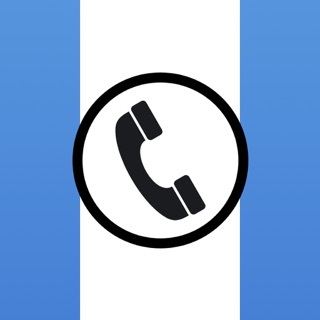 Used the app again this past two weeks and it still fails to cross reference. 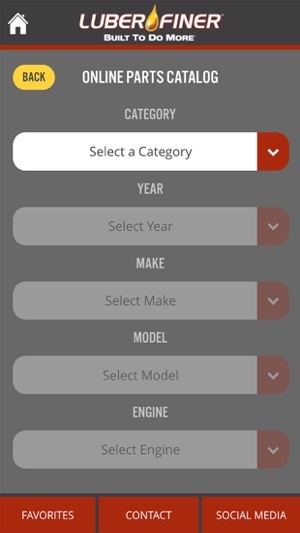 Have tried it with Napa, Fram, Nissan, Toyota/Hino and a few others and each time all I get is zero results. Let us know when it does work. © 2019 CHAMPION LABORATORIES, INC.